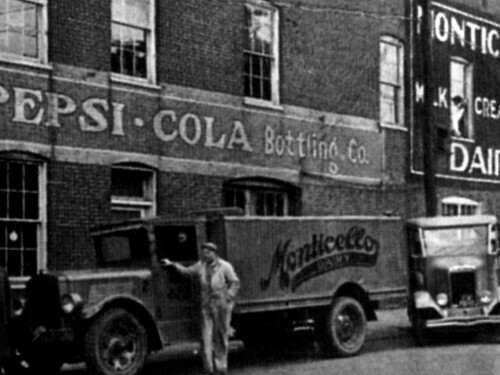 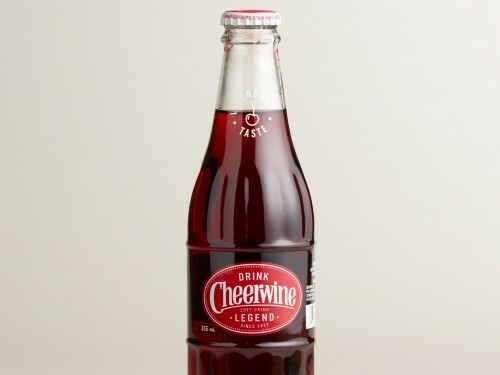 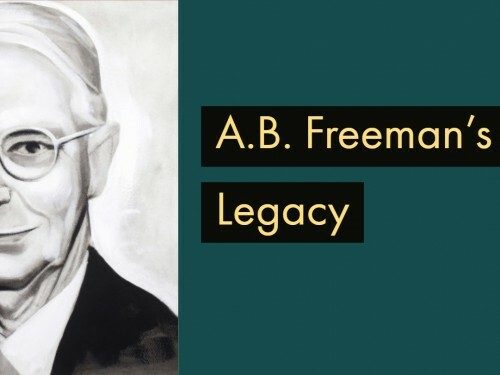 ABA's oldest member bottling company is still going strong. 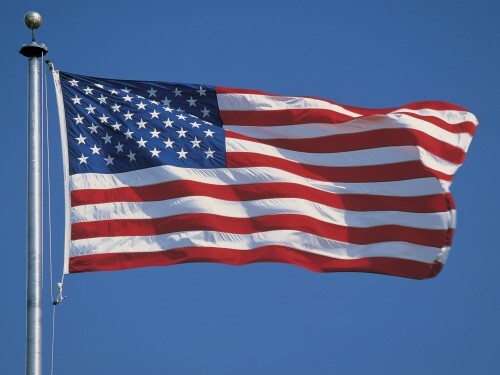 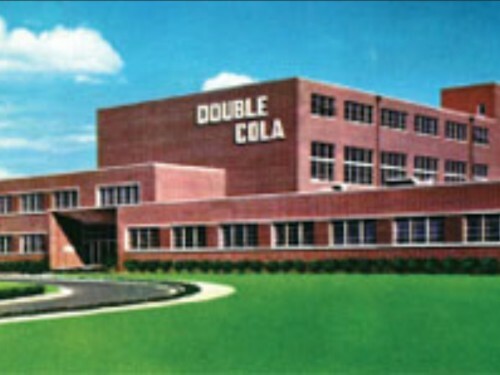 One of the things we love about the beverage industry is its history and deep ties to hometowns across America. 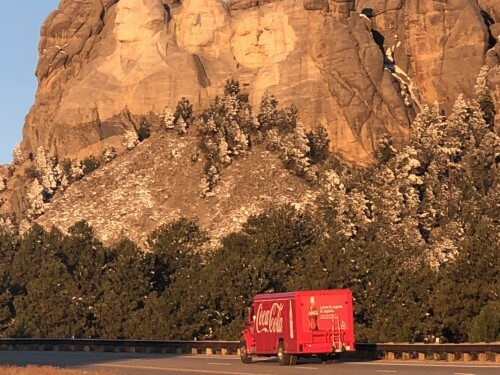 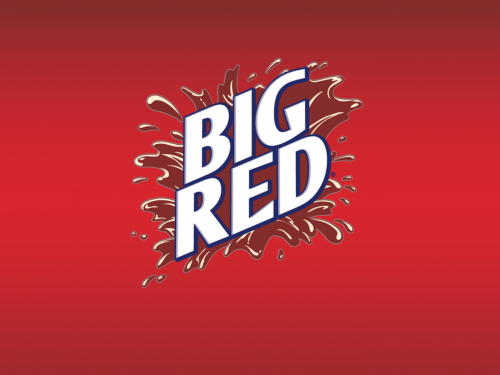 Happy 80th Anniversary Big Red! 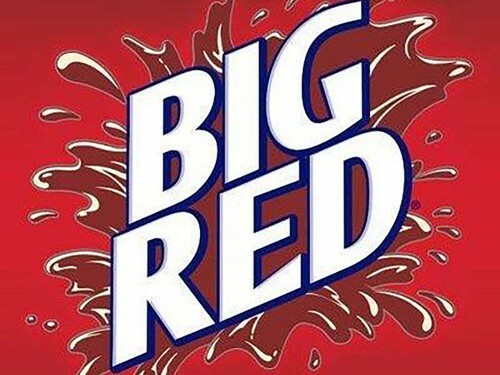 Here at Sip & Savor, we are celebrating the 80th anniversary of one of America’s first red sodas, Big Red!